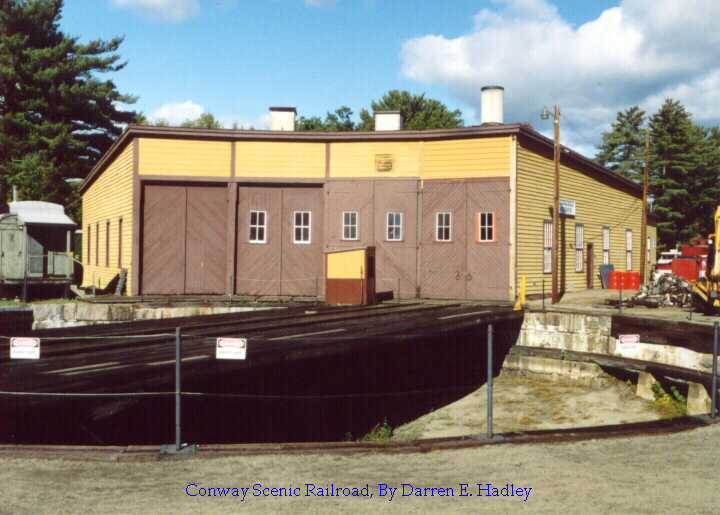 On October 5, 2003 we road the Conway Scenic Railroad from North Conway, NH, through Crawford, and turning around at Fabyan. This is know as the Crawford Notch route. 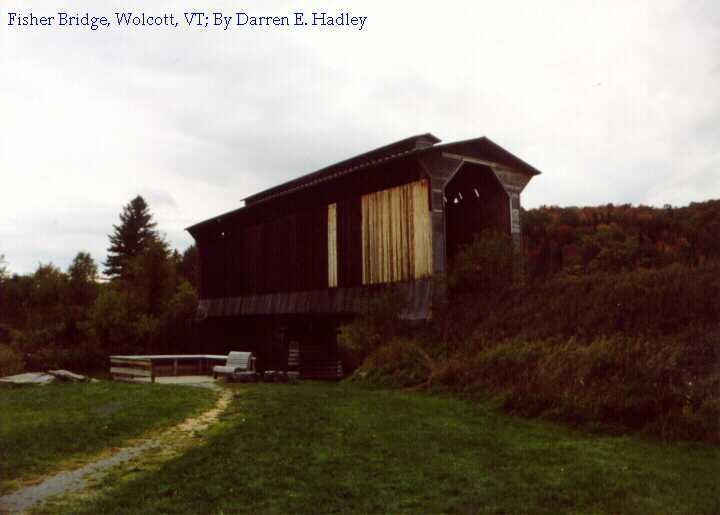 This was a great find that we just happened across during our October 2003 trip to New England. 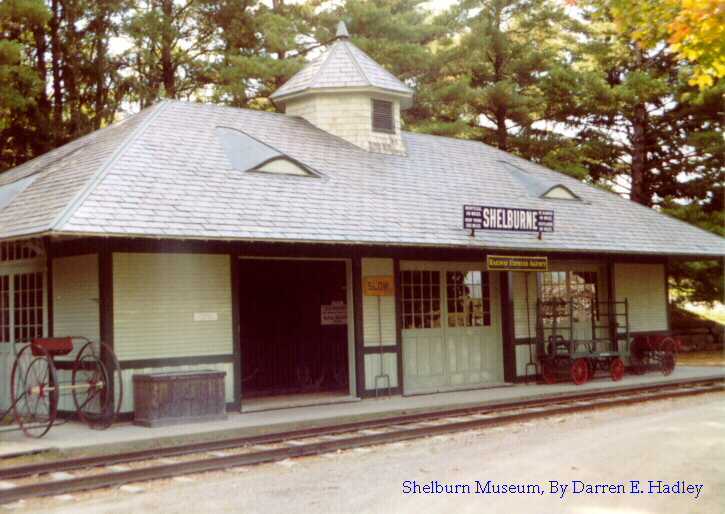 There is a ton of interesting displays at this museum including some wonder Central Vermont pieces.